Looking forward to warmer weather? We'd like to announce our plans to organize a fishing contest on Eagle Lake this year. Although many details are yet to be finalized, we know that the event will be held on Saturday, June 1st, to coincide with the DNR free fishing weekend. Mark the date on your calendars, and join your neighbors and fellow members at Eagle Lake Park for some family fun. 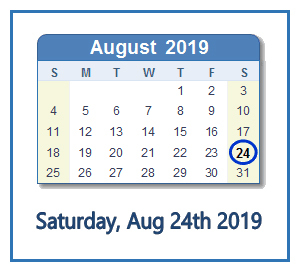 Details for this and other ELIA activities will soon appear in the Events section of our website. 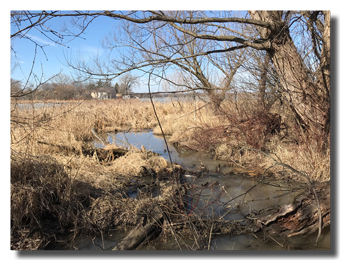 You might not even be aware of the Oakcrest Creek inlet, where it is located, or how it contributes to the health of Eagle Lake. But thanks to the efforts of the Watershed Task Force, this will change this spring. Legacy phosphorus, dead and diseased trees, and invasive species are among the issues to be addressed in efforts to restore the inlet to a more natural state. 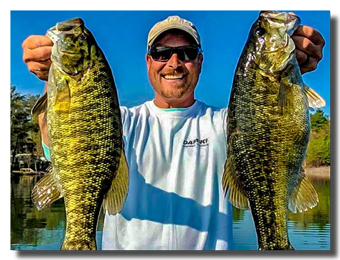 We might soon have an IESF on Eagle Lake! Click here to learn more. 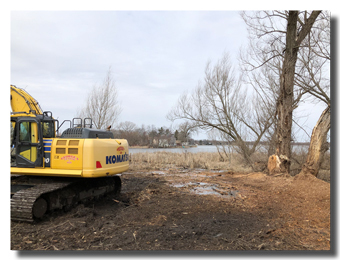 With winter fading away and hints of spring in the air, contractors were finally able to tackle some of the initial work planned for the Oakcrest Creek inlet. Many of the dead and diseased trees have been removed, with a cleaner and more naturally flowing creek soon to follow. This is only the beginning; subsequent phases are still under discussion within our Watershed Task Force. This first phase is located just west of Eagle Road near Michael's restaurant. Our latest newsletter has been published and distributed to everyone on our direct mail list. Click the link above to view the newsletter online. 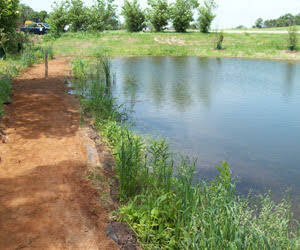 The Eagle Lake Improvement Association depends upon the generous financial support and volunteerism of its members. If you are not yet a member and would like to join, please click here. For those with an interest in our volunteer opportunities, please click here. We are grateful to all of the local business owners who believe in our mission and have elected to support us financially. Their donations are used to offset the expense of this website and publishing our Ripples newsletters. We invite you to view their ads on our Business Sponsors page, and support them as much as possible. If you own a local business and would like to help, please click here. The Eagle Lake Management District is one of our lake partner organizations, and the weed harvesting operation is among their primary responsibilities. To visit the new ELMD website, click here.